Carson, CA Property Management | RTI Properties Inc.
RTI Properties Inc. has been an experienced trailblazer in Carson property management since 1986, which give us an extra edge with market-specific expertise in a complex and continually evolving property management. Over the course of long history in Southern California property management, we have assisted thousands of property owners and investors in getting the most out of their rental homes. Whether you own an apartment building, office or commercial property or owning Carson Rental properties, you will find RTI experienced, skillful, and focused and the only solution to your property management in Carson, CA. With our personalized approach that cover every aspect of Carson property management services, we give individualized attention to our every client providing professional apartment property management, residential or commercial property management, property leasing services and more. So, get your property to manage and monitor by our Carson, CA property managers who are 24/7 available to assist you. For most of the apartment complex owners, it becomes challenging to keep pace with the constant changing marketing needs. 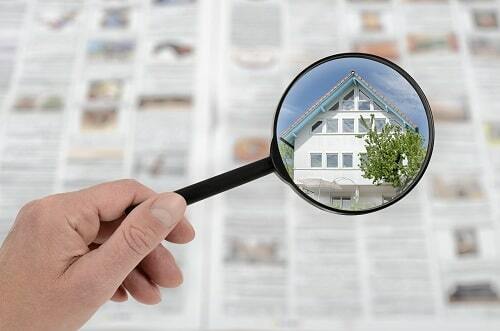 So, here our market analysts play our role and help them to attract potential tenants by using an efficient method of extensive advertising & leasing tasks. RTI’s Carson Property Management team provides a large variety of services, which include evaluate the property and determine the accurate rental rate, inspect interior and exterior, offer recommendations on repair and cosmetic improvements to increase ROI. Our Carson, CA Apartment management team perform day-to-day operations of your apartment building or complex including maintaining your property, overseeing necessary repairs or arranging for the same. Our financial analysts keep records of maintenance, cost spend, damages occur, etc. as it helps us to provide monthly or annually report to clients so that they can have property maintenance records in their hands. We make sure whether or not the property is in its proper state and thus recommend certain improvements and prepare it to be open for tenants. Your property is our responsibility, and we know how to take care of it. Keep a record of vendor and contractors is very much important. It helps in evaluating the cost being spend on an apartment and also provide info about how much they have been paid for their job. It is essential for a homeowner to be aware of all legal rules and regulations. If in any unwanted condition client requires legal consultancy we help them as we are experienced in handle day-to-day legal issues. Legal professionals of our Carson Property Management team do not want to spend your time visiting court for property legal issues, let our experts do their job. Finding the right tenant fast for your property is no more a big deal, thanks to RTI Properties Inc. extensive advertising & marketing approach. We use the advanced advertising tools and create rental webpage for your property to connect you to the targeted audience to get the best results for you. 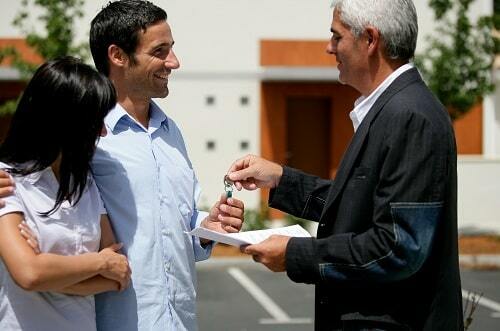 we find the right high-quality tenant for each Carson, CA rental property you own. We carefully screen every potential tenant records and past references before making any final decision and make sure to keep things transparent to avoid any future mishaps. We want to keep a fair deal between both parties and so design a property management agreement that lays out all of the tasks and responsibilities a management team is accountable for each of your residential and commercial property management services. Thus, when you are hiring our Carson Property Management professionals, you are allowing to handle all the vital day-to-day operations that live in tenants and residences and so make a considerable but wise financial decision. 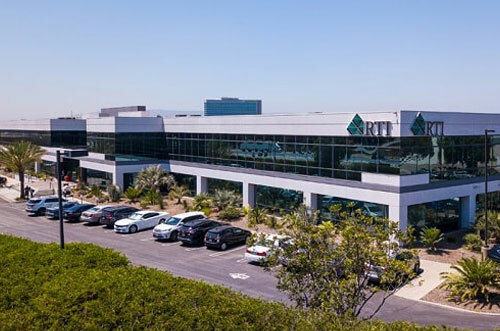 Here at RTI Properties, Inc. we know how to present your Carson, CA rental property to a prospective tenant and handle all the move in and moving out logistics for you including regular inspections to make sure your property stays up-to-date and healthy. Facilities Administartion for Carson property management takes responsibility to keep things running inflow, if any problem occurs, quickly jump into to take reasonable action. We respond to maintenance requests and work with vendors to get a job done on time. Rent should be paid on time and arrangements should be done to collect rent. Our Lease administartion make sure to do rent checks once a month, without delay. We do tasks like invoicing tenants, processing payments and also enforce late payment penalties in some cases. We have years of problem-solving experience as the leading property managers and know how to handle all possible scenarios that can come forward in our Rental Agreement and Addendum. RTI Properties Inc. help homeowners to increase rent over-investment by doing a market analysis to determine rent value. Our market analysts evaluate certain factors that play an essential role in increasing ROI. We use different techniques to conduction repositioning which help in enhancing property value including renovating its exterior infrastructure to increase appeal, new fixtures, or other steps to make your property command a higher rent. We have years of experience offering property management budgeting and accounting to help reduce the burden of managing projects, budgets, insurance, loans, and more. We use the latest property management accounting software to generate financial reports and keep you up-to-date. We have established an emergency response capability which helps us to prepare for, respond to, and recover from adverse incidents. We are always ready to respond in a coordinated, timely, and effective manner to emergency situations. RTI Properties Inc. Advisory and Consulting services help clients to attain capital asset management goals, fulfill with internal and external regulatory requirements and satisfy auditor scrutiny. Buying in any business there always presents a risk, but this can be allayed through a comprehensive approach to due diligence services. We conduct due diligence helps clients minimize the chance of unsolicited surprises regarding property after the transaction is completed. We take care of risk liability and provide compensation after a physical loss due to smoke, fire, hailstorm, etc. Property managers are generally responsible for keeping insurance coverage on the property they manage, but Risk Analysts of Carson Property Management team focus more on the responsibilities outline in contract with a property owner. Besides residential property management services, RTI Properties, Inc. offers commercial property management services for retail and industrial properties. We offer a one-stop-shop for integrated retail property management services. Our Carson Property Management services assist landlord clients in preserving their current income streams and increase new income opportunities. Similarly, we offer the most consistent, reliable office management services to deal with the constant challenges that you can face regarding your property. We are the leading company in offering Industrial property management services. Our commercial property management team work hard to preserve and enhance the industrial property assets value through consistent and in-detailed maintenance, efficient construction and active tenant retention practices. Our all-inclusive pricing means no hidden fees for your property. We keep apprised with the most advanced technology solutions to enhance the quality of service we provide to you. We develop complaint insurance specifications as part of our risk management services for your Carson, CA property. Why Choose RTI Properties Inc.
We have gained the reputation in this industry by doing years of hard work and have earned a name by offering high-quality Carson Property Management services. We have a team of Carson Property Management professionals who have got training in their specific area of work. They know how to satisfy clients and work hard to keep your property in good shape. RTI Properties Inc. offer extensive property maintenance services in the whole of southern California. Our work is our guarantee, and we promise you will never be disappointed by our property maintenance tasks. Conduct in-depth analysis of the market is crucial to know the best value of your property and bring high-quality tenants for your property, and so we do. We have the latest tools that help us to market your property through right means expertly. 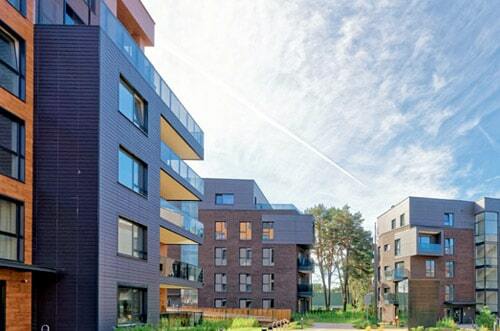 Our Carson property management services providing a wide array of benefits to the property owners whilst taking care of meeting the tenants’ requirements . Our team of professionals evaluate the condition of your property and give recommendations accordingly. Thus, help you to enhance property value. The way we handle your property taxes and maximize your profit it beyond expectations. We challenge no one can offer better than us. Getting rent on time is essential and if any tenant act against the contract, then we do strict actions and rule enforcement no matters what. Carson is the most fantastic city in Los Angeles, CA and is the capital of Nevada. It is located 13 miles (21 km) south of downtown Los Angeles and approximately 14 miles away from the Los Angeles International Airport. The name of this city is after the mountain man Kit Carson. However, most of the people in the town live in Eagle Valley, and on the Carson Range’s eastern edge. The population of this city per estimated is 92,797. While talking about the local area then Carson is especially a beautiful Filipino community, as there are many Filipino restaurants, and markets that you can easily find here. This is an excellent community to grow your family as the options of high schools, and elementary schools are abundant with the houses. Prime Wheel Corporation is the biggest employer in Carson, CA. If you own properties in Carson, CA then you need to partner with RTI Properties Inc. Our Carson Property Management services provide all aspects of property management to help you get success. Contact us today or Call us now at (310) 532-5470 to try how it becomes so easy for you when we start managing your Carson, CA property!